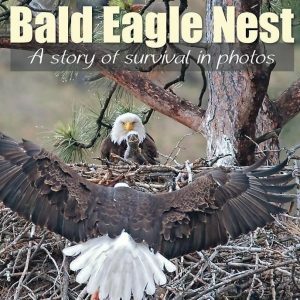 Raptors of the West Captured in Photographs. 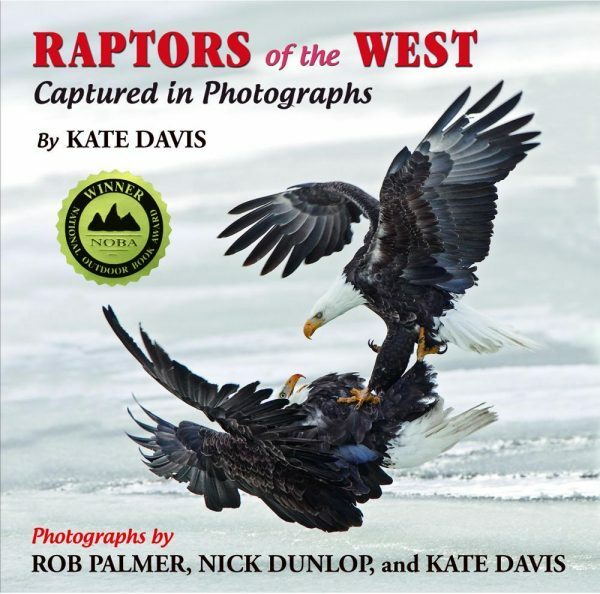 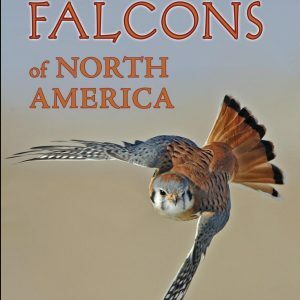 Raptors of the West, the latest collaboration by award-winning photographers Rob Palmer and Nick Dunlop and author/photographer Kate Davis, is a glorious photographic ode to the forty-five birds of prey that roam the skies of the American West. 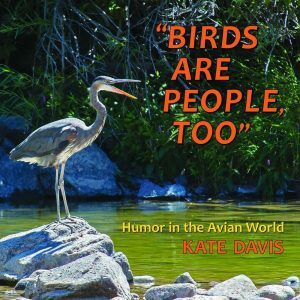 Raptors of the West Captured in Photographs by Kate Davis. 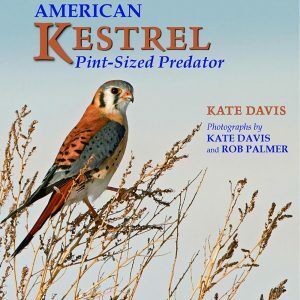 Winner 2011 National Outdoor Book Award, Design and Artistic Merit! 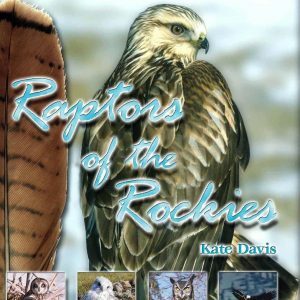 Winner 2011 Montana Book Award!